Join our Bar-barians Group on Facebook. New Photos, Old Never Before Seen Video Clips, and the Latest Bar-barians News! It's an open group so feel free to invite others, post on the discussion board, and write on the walls. Already 173 members and growing fast! Yeah! I'm already a member. Great group! Yep joined a couple weeks ago. just saw the dips from ben - big armsssss! I know! His arms are scary!!! Yea, I told you "Iron Arms!" but did you see the photos of the other incredible Bar-barians on there too? yea LBM! Just uploaded Friday's Bar-barians Clips + some new photos. Enjoy! The New Bar-barians Fan Page! this will take over the Group. The Page works better for our relationship, so become a fan. All New Photos, Old Never Before Seen Video Clips and Bar-barians training and info will be posted there. 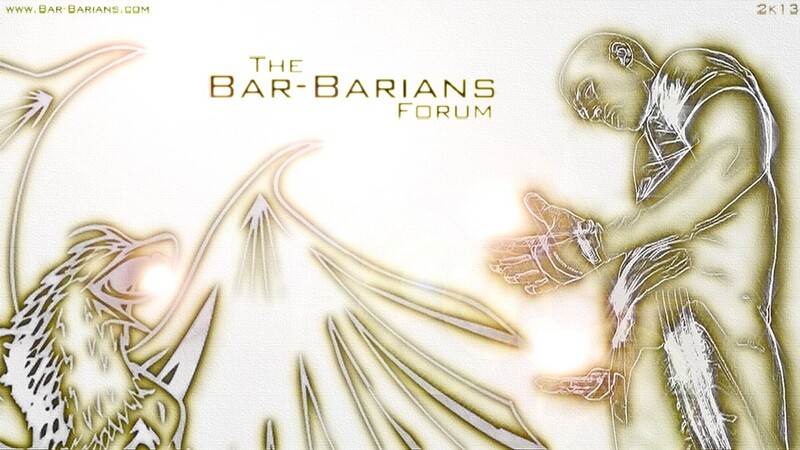 Subject: Re: Bar-barians on Facebook!